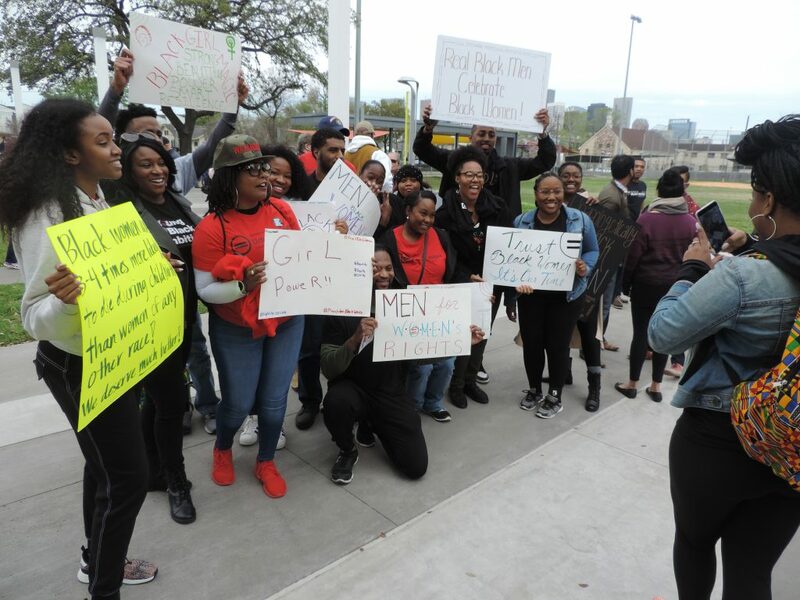 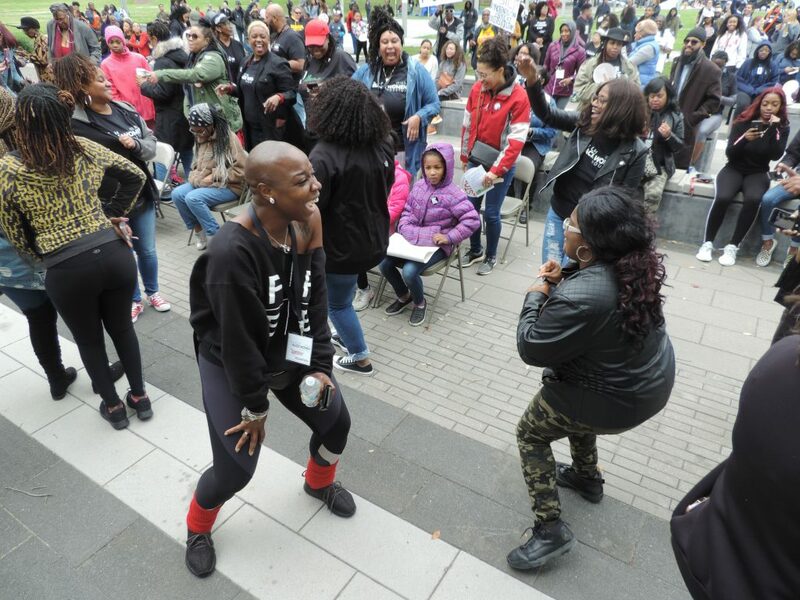 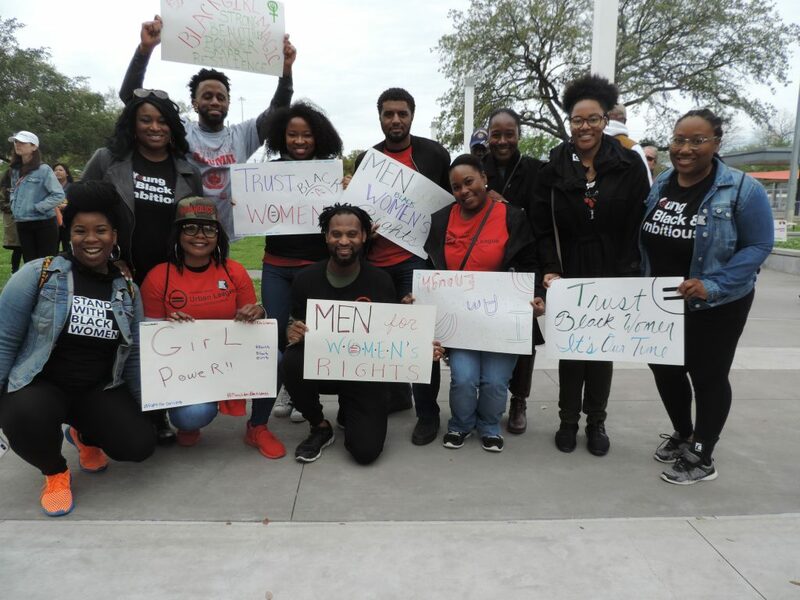 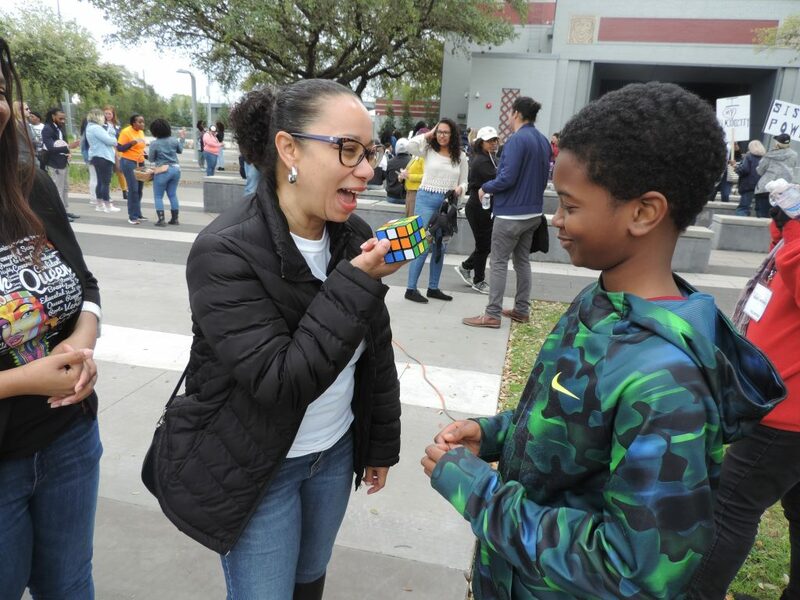 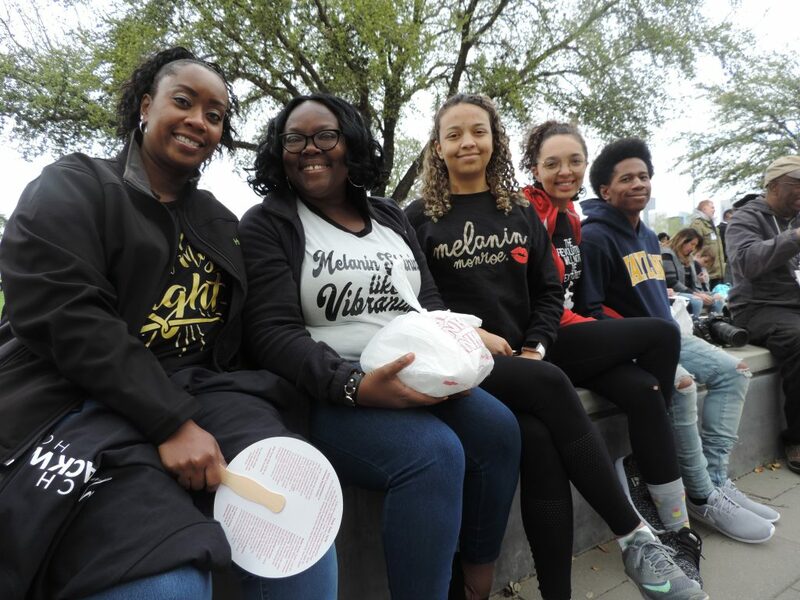 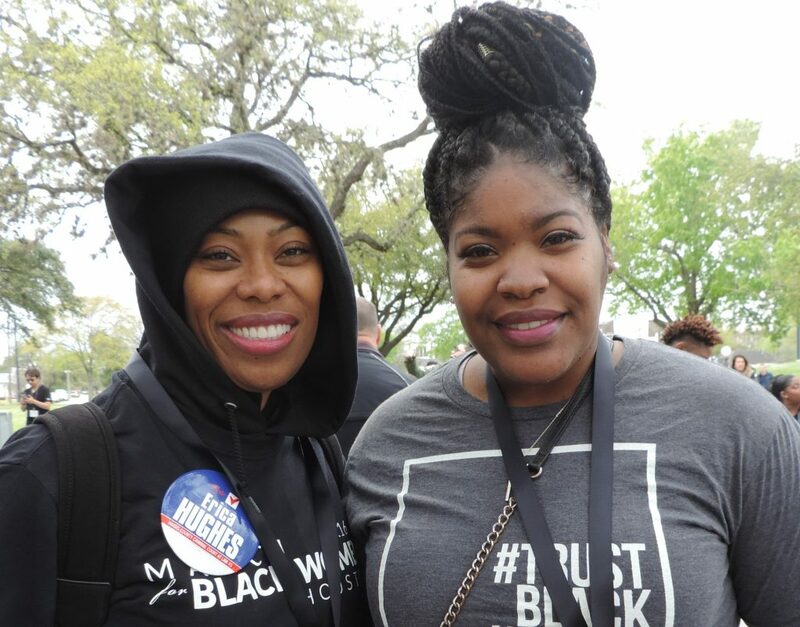 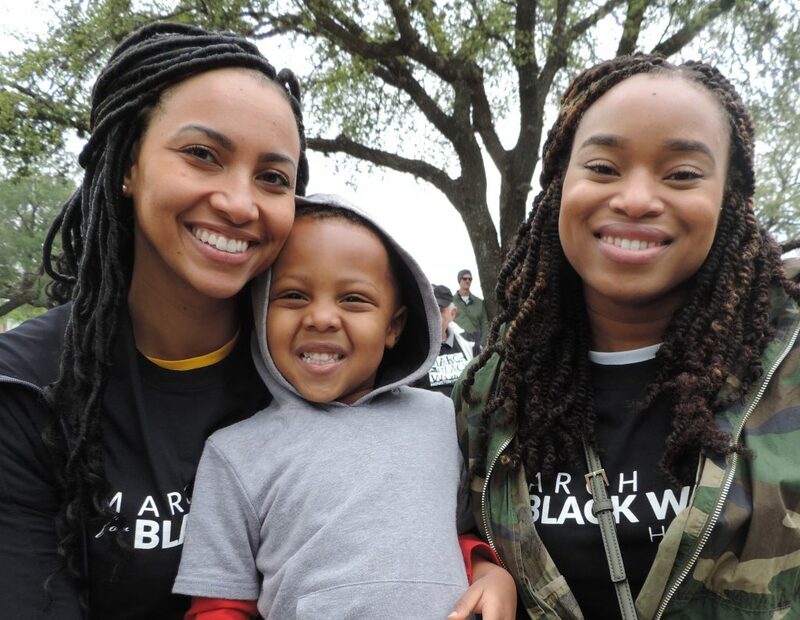 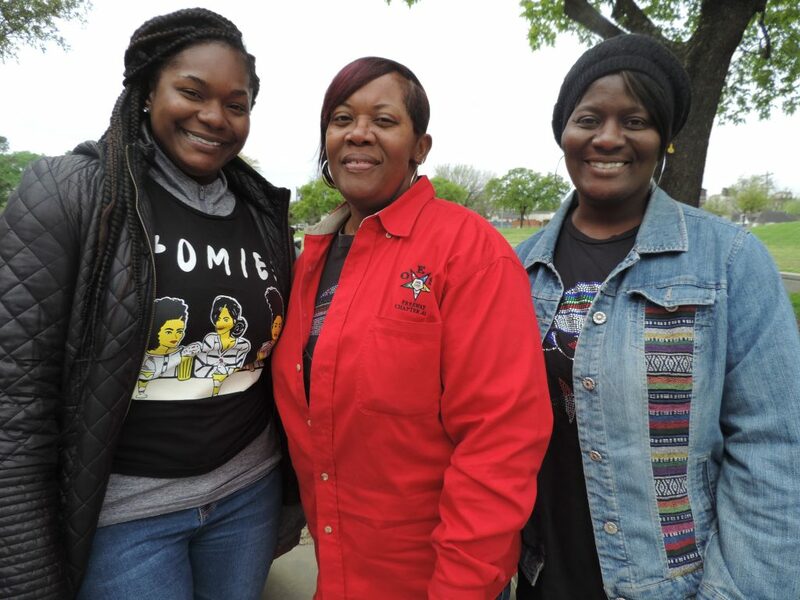 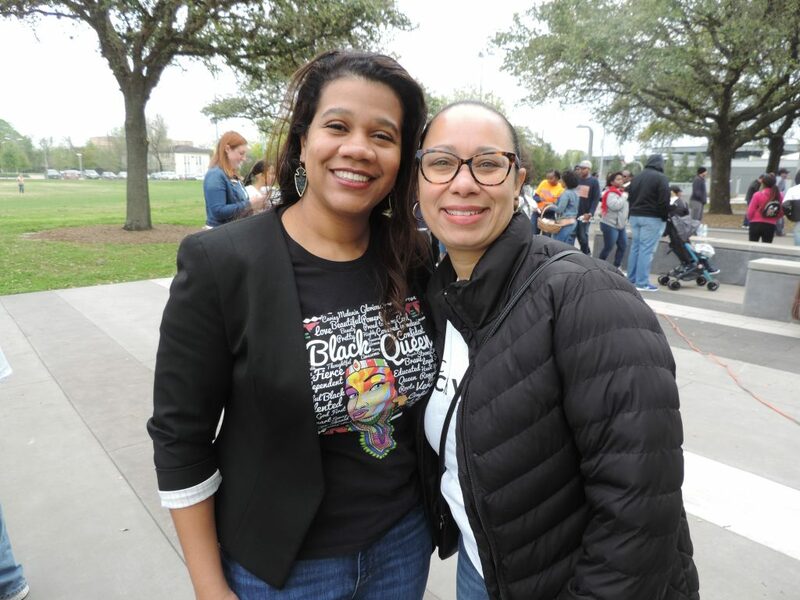 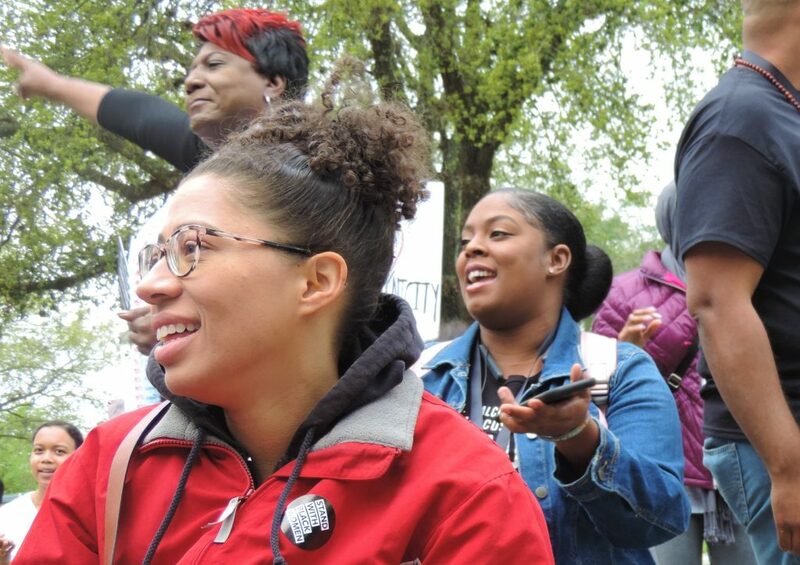 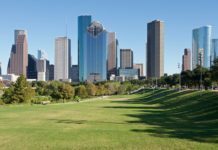 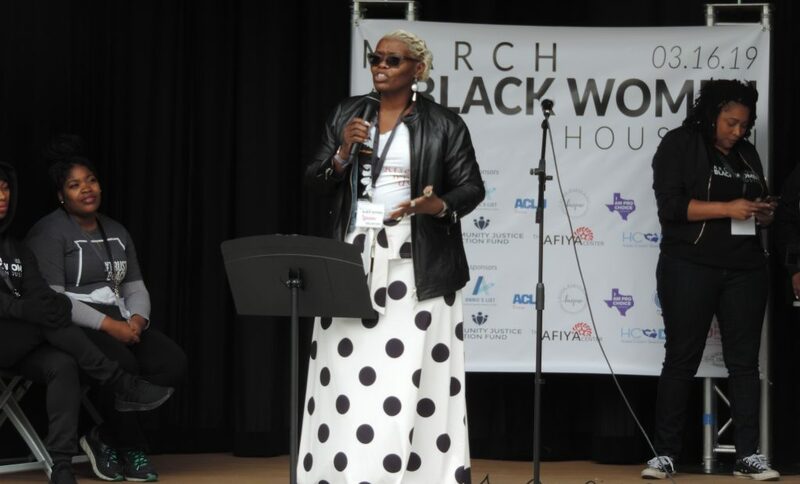 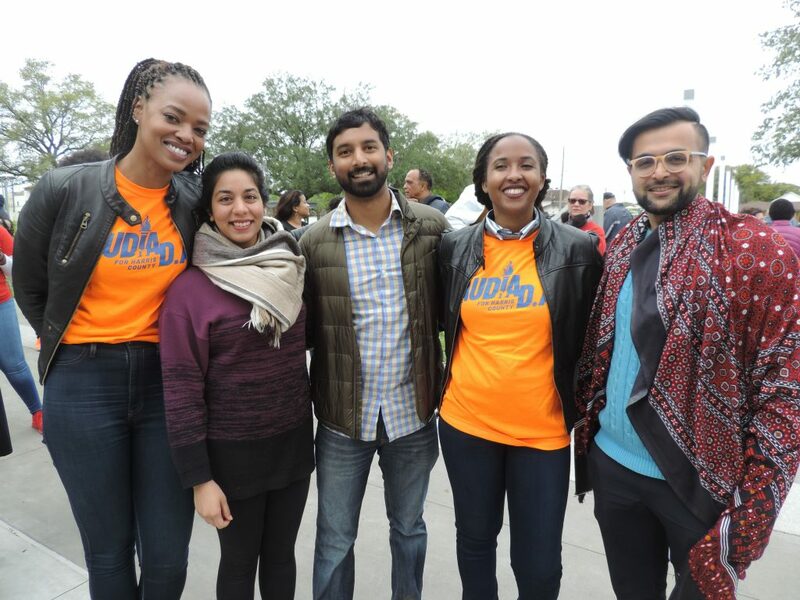 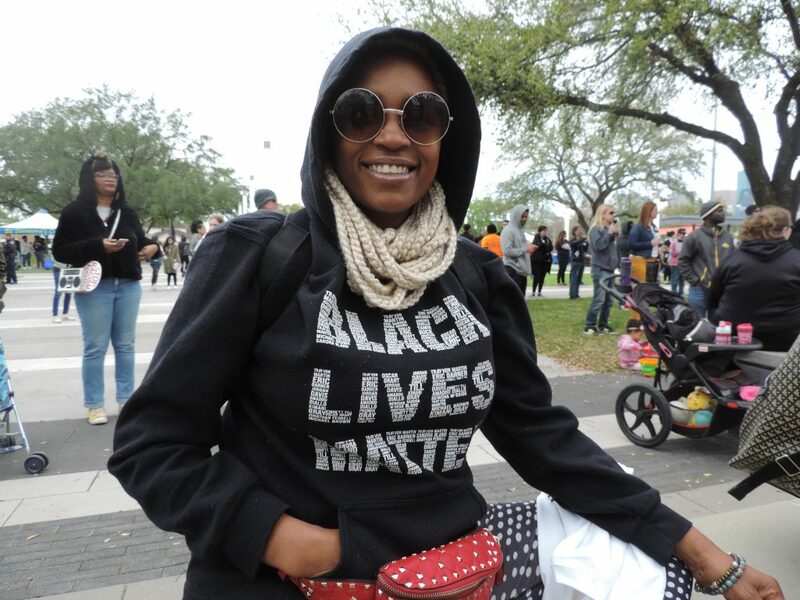 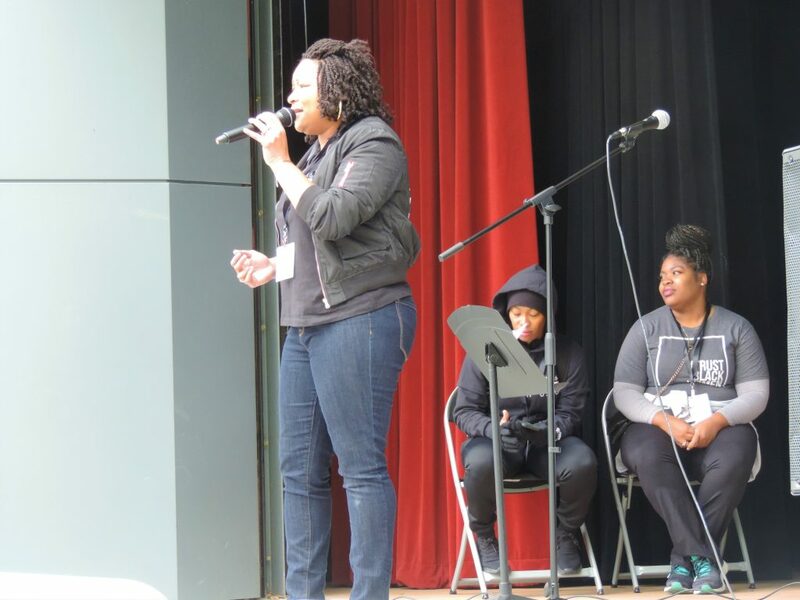 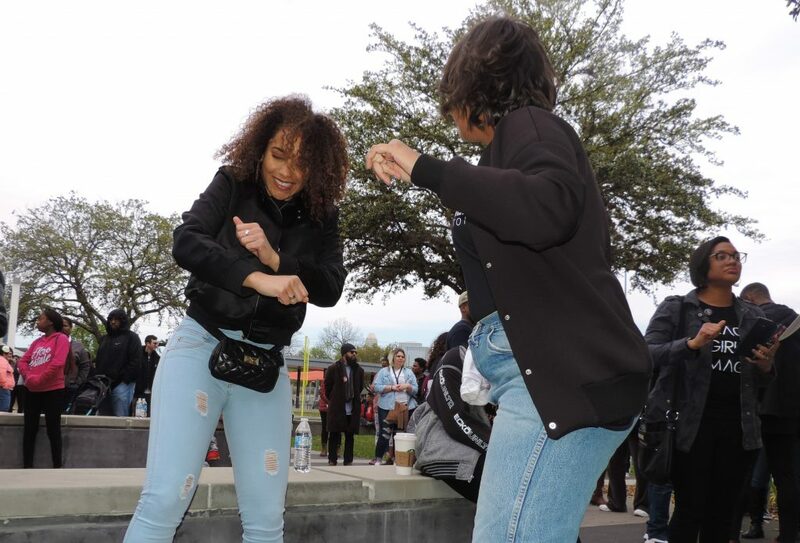 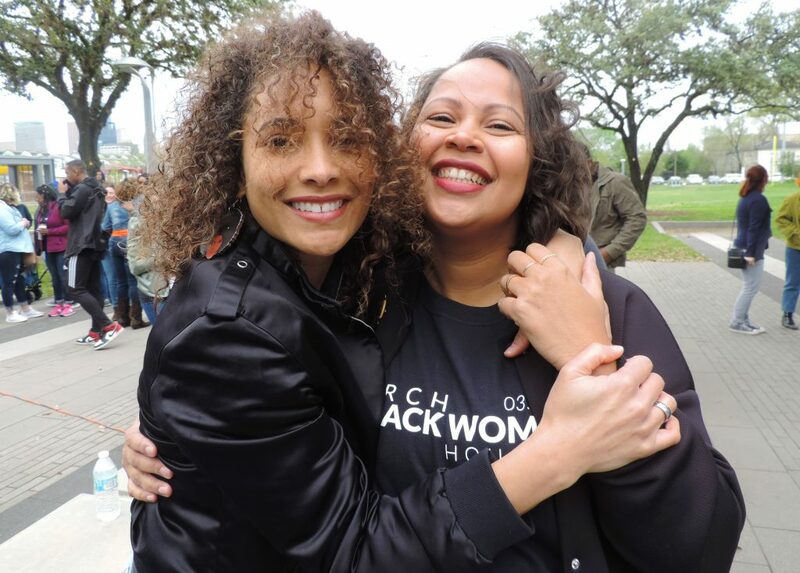 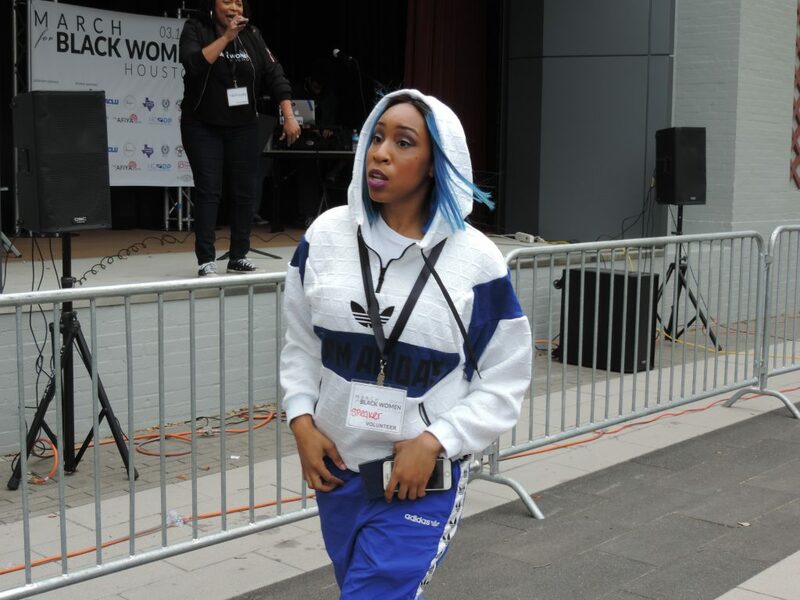 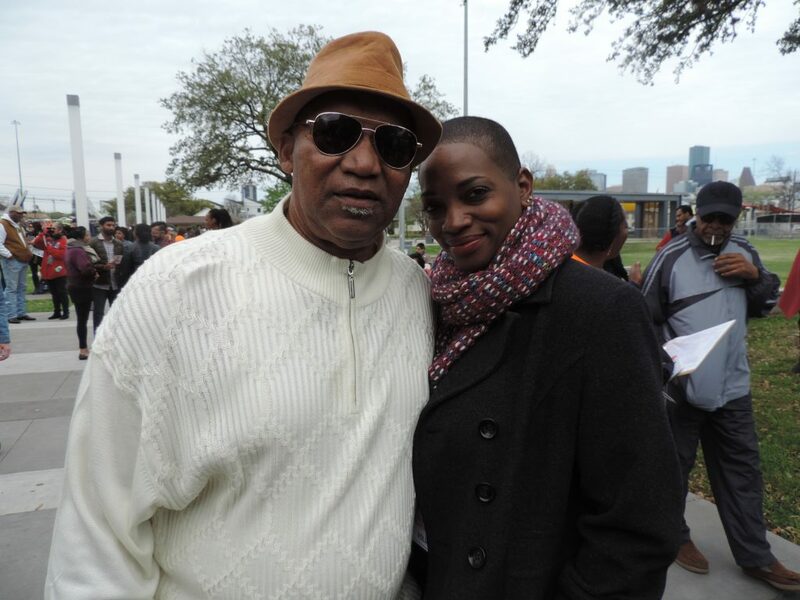 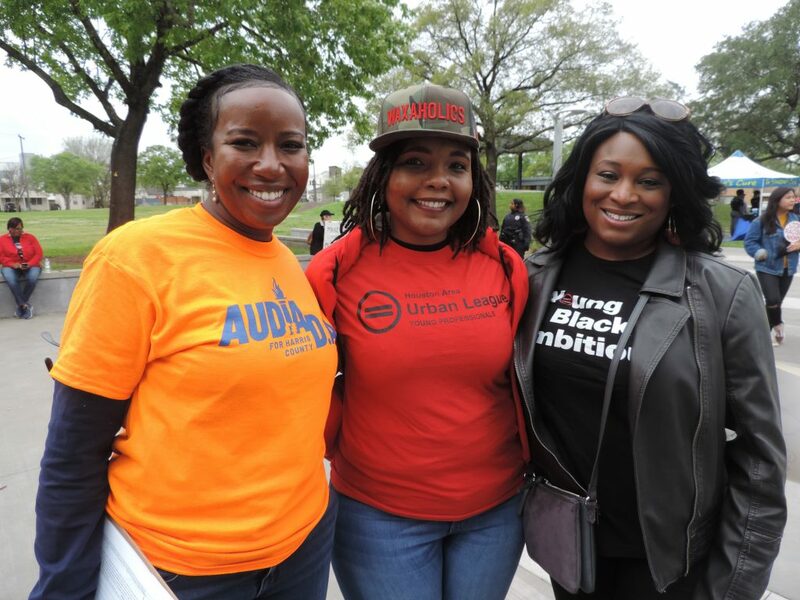 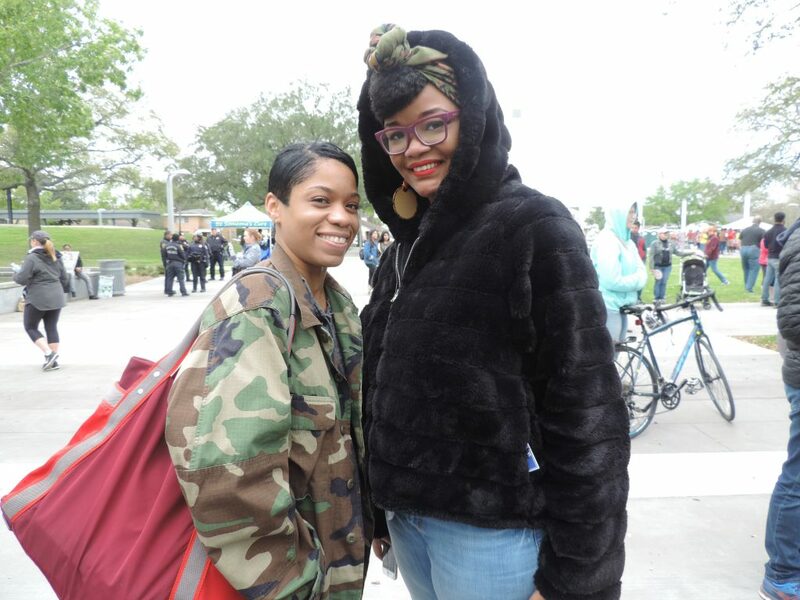 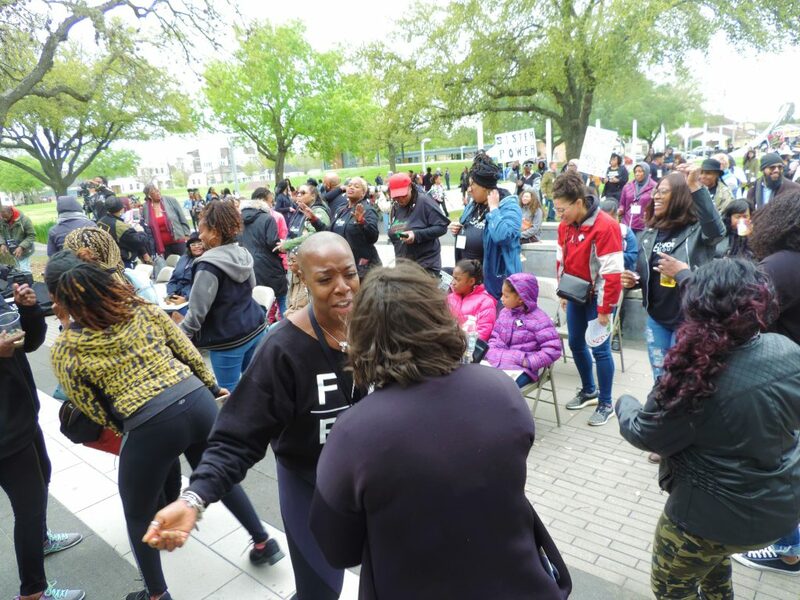 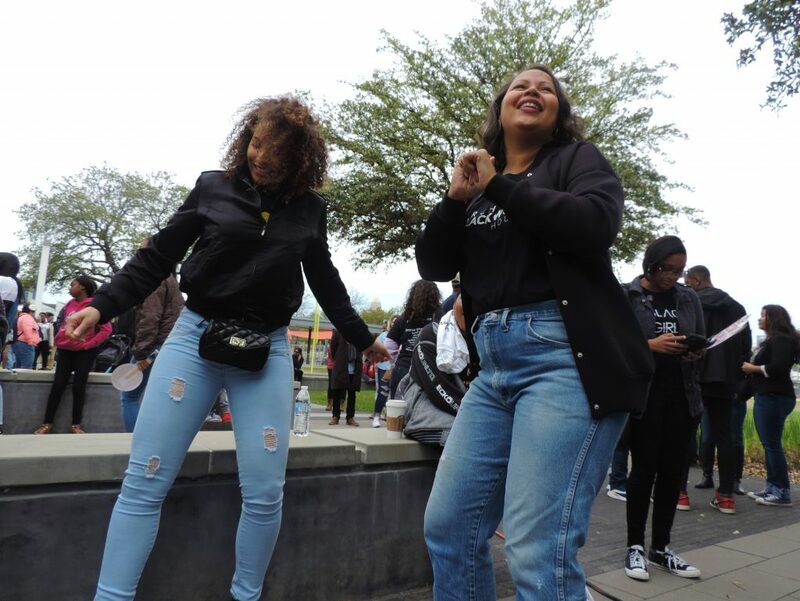 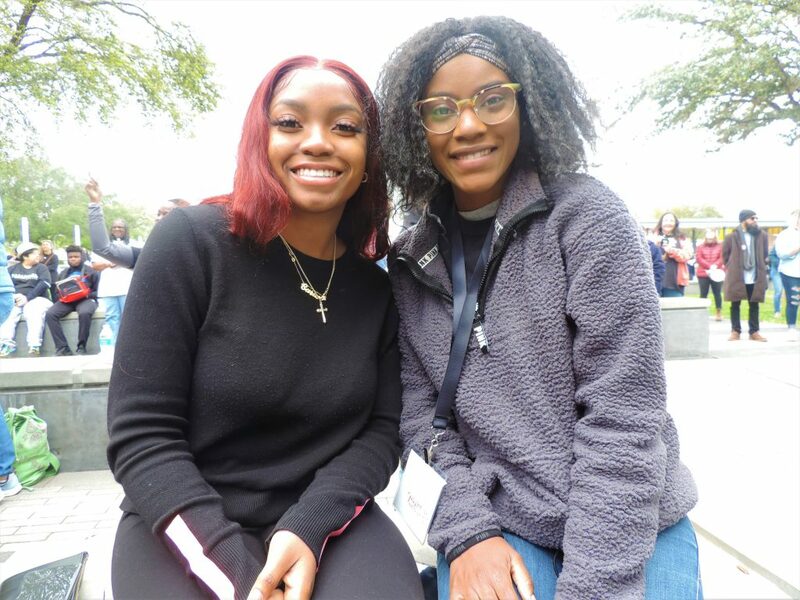 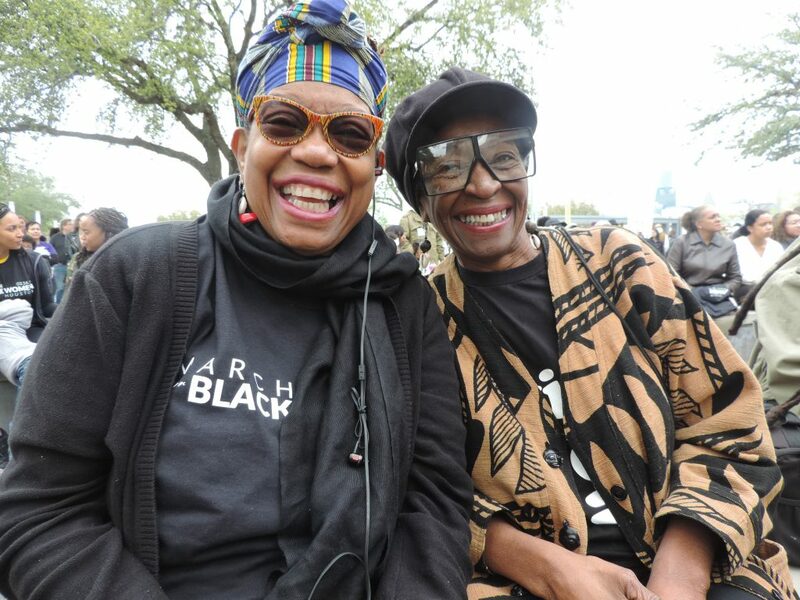 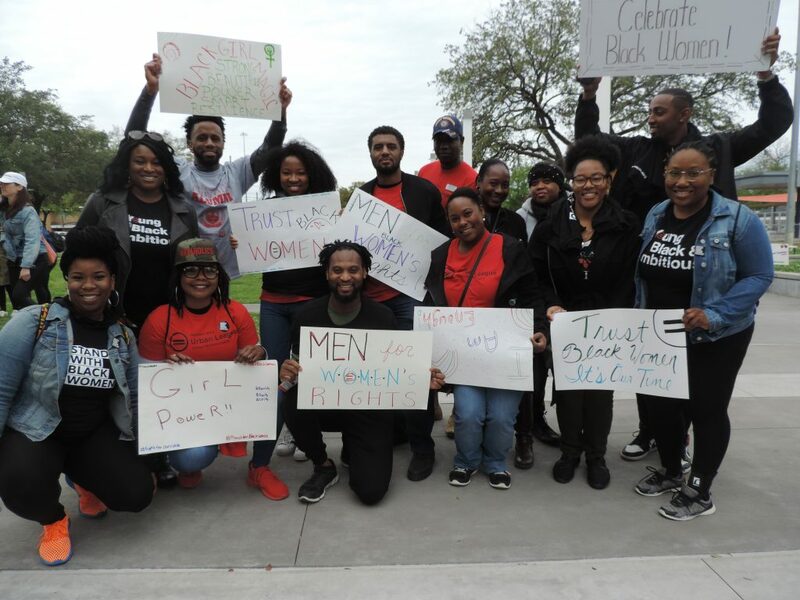 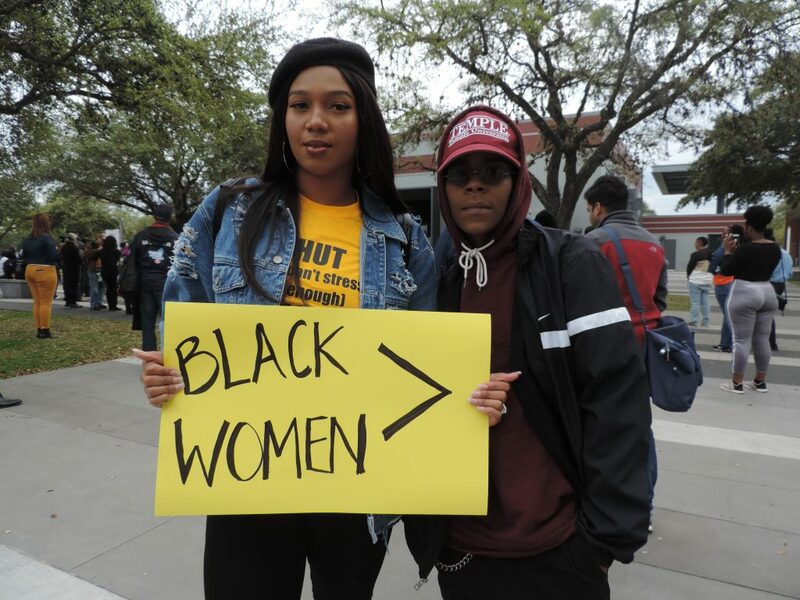 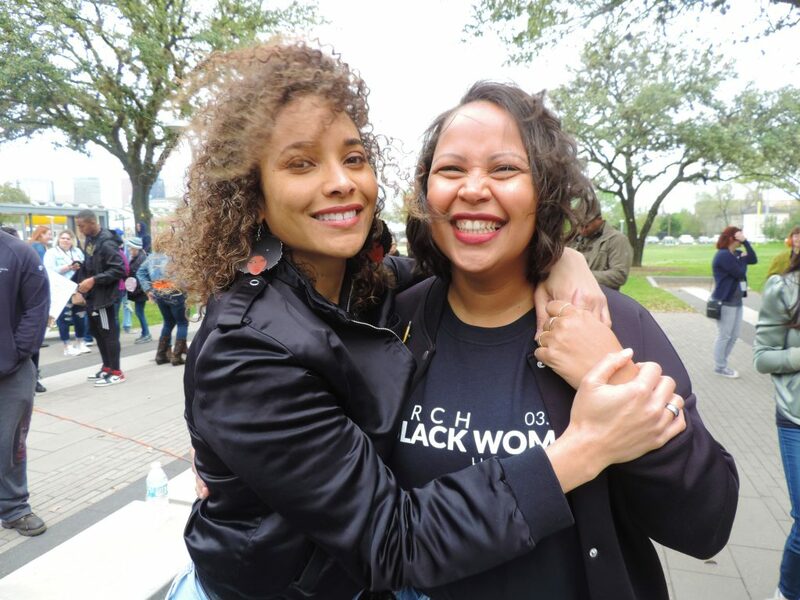 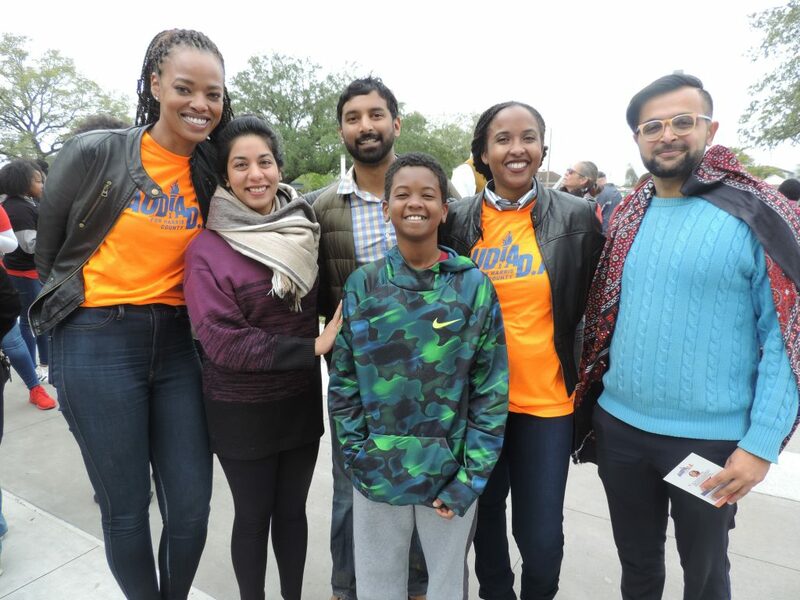 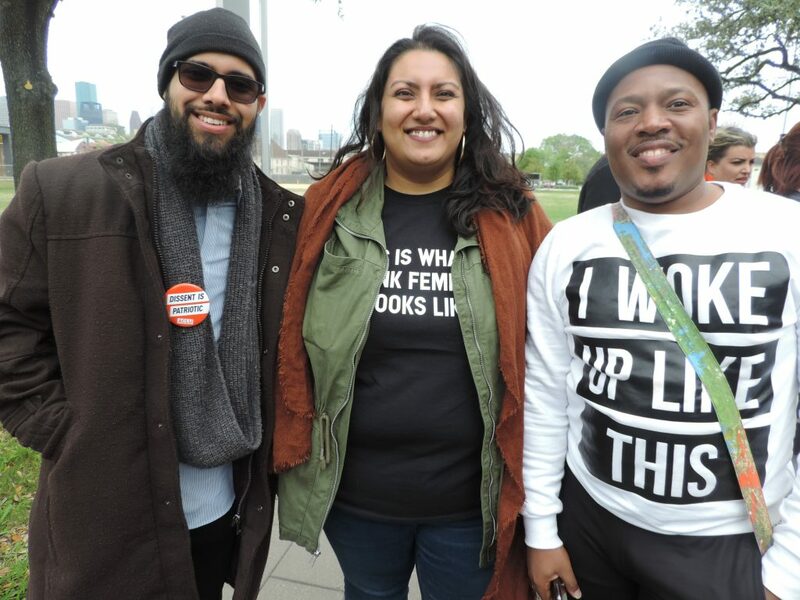 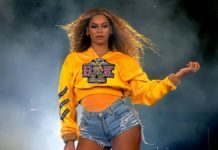 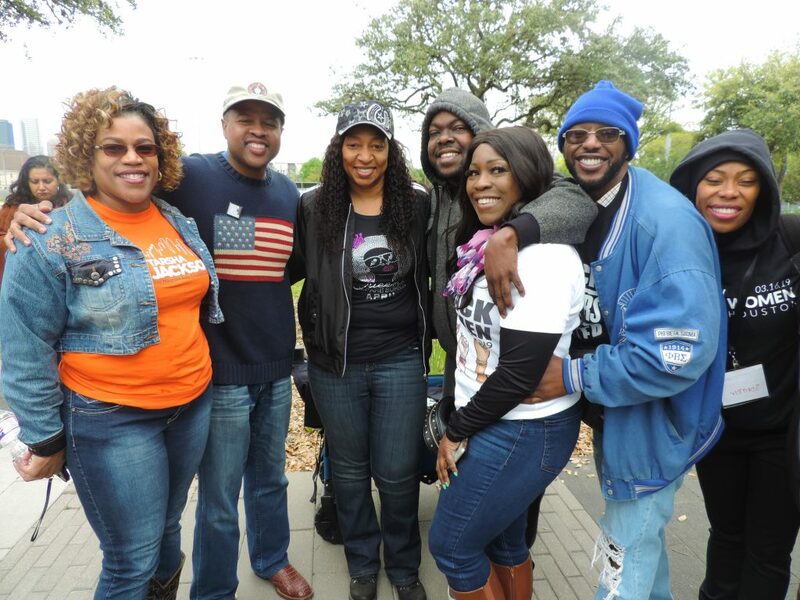 For the second year, Black Lives Matter and Houston Rising hosted the March for Black Women, an event designed to recognize, support and celebrate the contributions of Black women and Black womanhood. 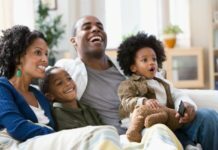 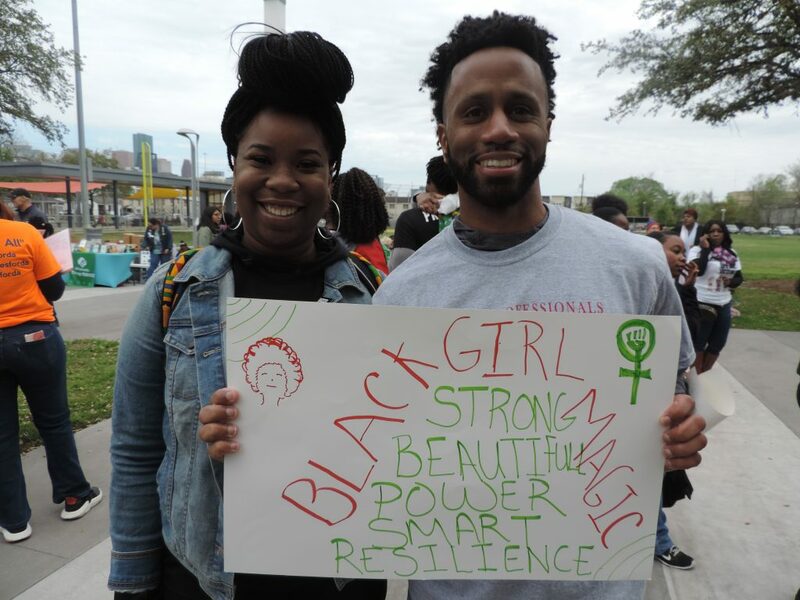 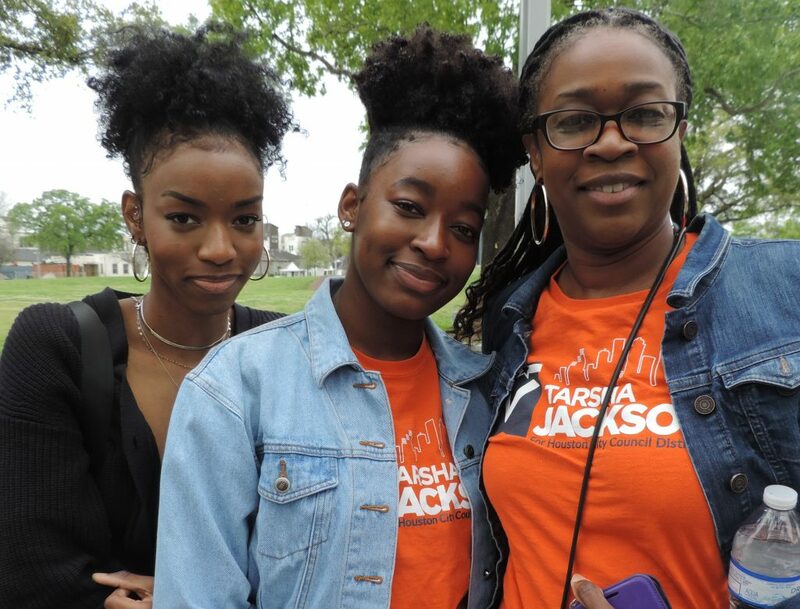 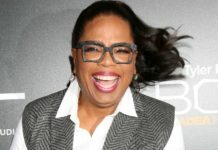 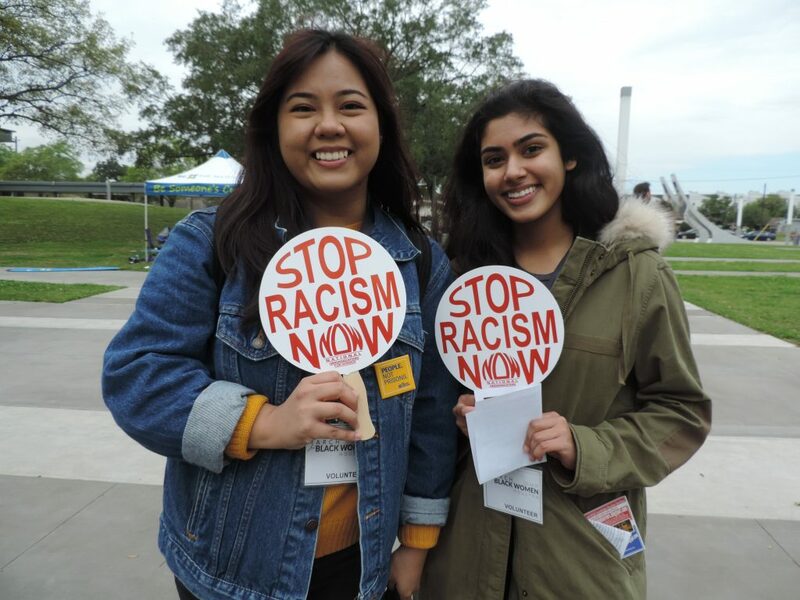 This year’s march was dedicated to Black girls and declared the “Year of Black Girl Magic.” Also celebrated was the support of Black women running for political office called for during the 2018 march that manifested into record-setting political victories for Black women. 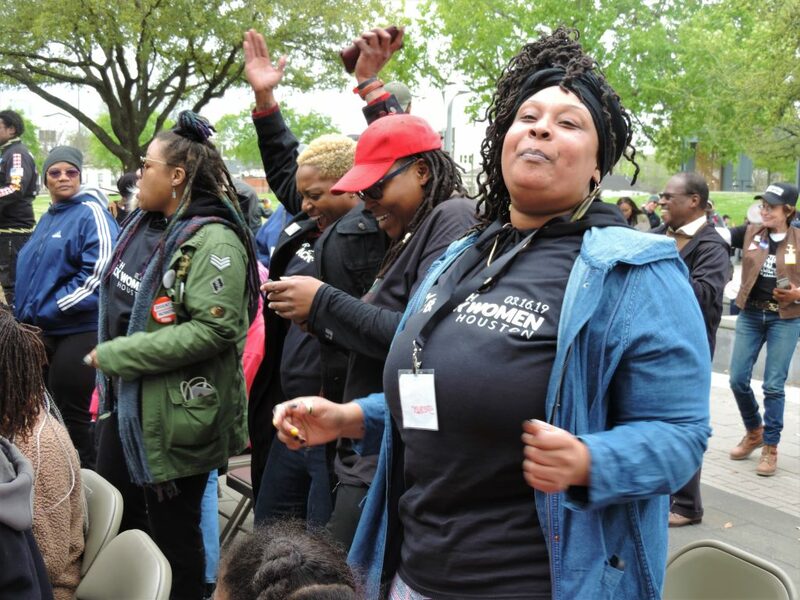 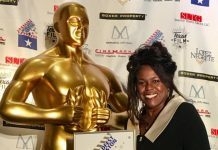 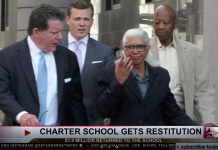 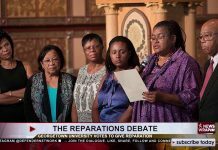 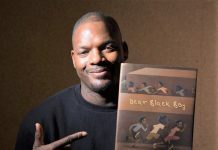 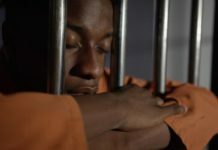 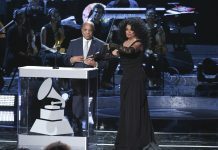 Attendees included Kandile Webber, Judge Erica Hughes, Judge Tonya Jones, Naomi Long, Jessica Byrd, Deion Dorsett, Tarsha Jackson, Tiffany Adams, Beatrice Akpanumoh, Kim Edwards Williams, Sister Mama Sonya, Rita Houston, Fredericka Phillips, Dr. Carla Brailey, Trustee Rhonda Skillern-Jones many others.